The Hagaddah. This is the readings. It’s in pdf and Word so you can change it however you want. My Checklists. Get the actual checklists I use to prepare for Passover. Pretty Hagaddah covers. Dress up your Haggadahs a bit. Matching invitations to mail to your guests. Ten Plagues craft to use during the telling of the Exodus story. 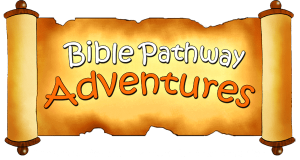 Busy book for 3-5 year olds from Bible Pathway Adventures! Visit them more activities! This was inspired by blog post about how I do a Gospel-centered Passover. Click here to read the blog post. The files are zipped up in a .zip file. Use free unzip software to open it and download and print the parts you want. This item is a digital file that you download and print yourself. Nothing will be shipped. Giving away this printable and/or graphics is stealing. If someone wants it, tell them to come here and get it through my website. Do not copy or distribute my products either for free or commercially. This is for your personal use only. Print as many as you would like for yourself! You will get a license to use this printable for your own household only. These pages, graphics or any portion thereof may not be reproduces or used in any manner whatsoever without the expressed written permission of the publisher. I carry a commercial license for these fonts and the images used. Zip file won’t open in Drive on IPad. Only device available for me to use. What else can be used? That’s right. Find a friend who can open it for you. Several of my files are delivered in zip format. 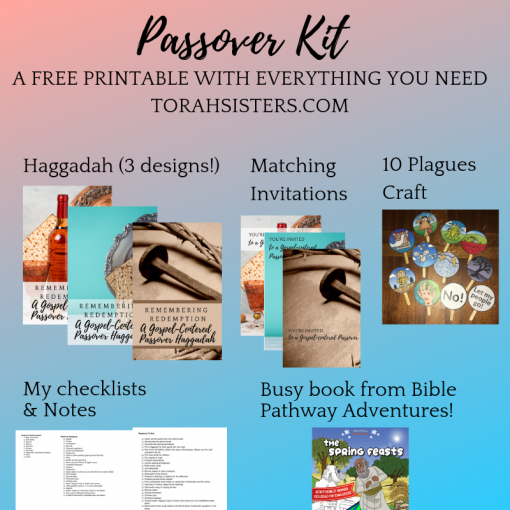 Amy, this is the BEST Passover materials for a family with children that I have EVER seen. I appreciate that it is so focused on Yeshua and the gospel, but truly what makes it great is that it helps me get organized and focus on my children. They are the whole point of Passover! This year will be my 13th time to do Passover, and I have 7 kids, but seriously, I always feel so scatter-brained and unorganized. I’ve used your ideas for 3 years now, and I wouldn’t use anyone else’s any more. Thank you for being so generous and sharing this with believers at no charge. You are an eternal blessing!